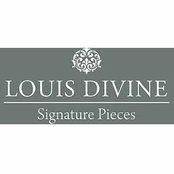 Louis Divine’s quality timeless kitchens and bathrooms create a sense of homely serenity and elegant functionality. 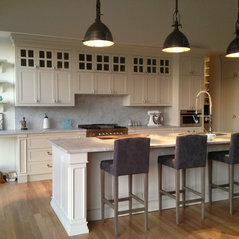 We are a team of experienced designers, cabinet makers and experts in project management and logistics. We create a bridge between your imagination and the finished product. We are passionate about custom design and produce quality work through a collaboration of the professional skills, experience and resources Louis Divine provide functionality with design using contrasting materials that create layers of style to the overall design. 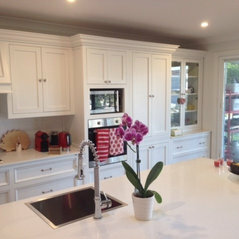 We work closely with our clients to create the perfect kitchen and joinery for all areas of your home - Media Cabinets, Library Cabinets, Office Cabinetry, Vanities and much more. 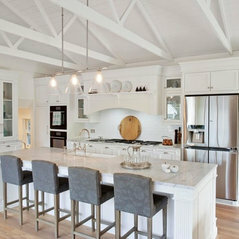 We focus on providing exceptional customer service as well as timeless designs.